“One day I was fooling around with illustrator and drew a character. She was wearing a beret, so I thought it would be cute to call her Claudette. 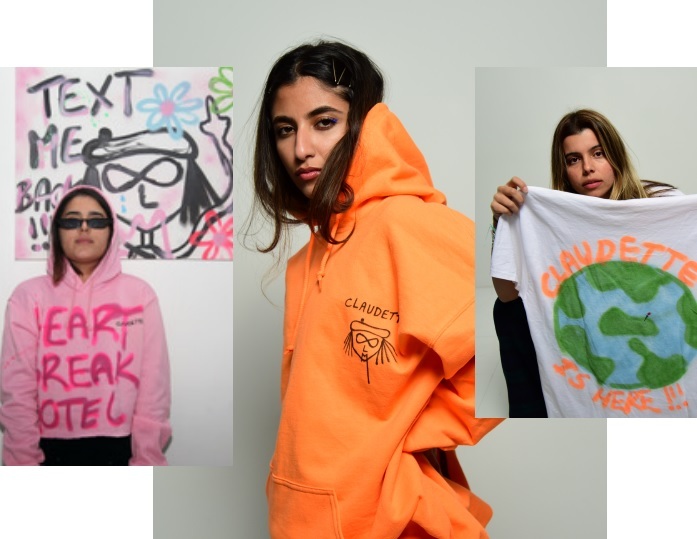 The character itself really resonated with me and I knew there was more to this than just a doodle”, says Kuwaiti designer Layan Al-Dabbous referring to the origins of her brand’s now iconic mascot. 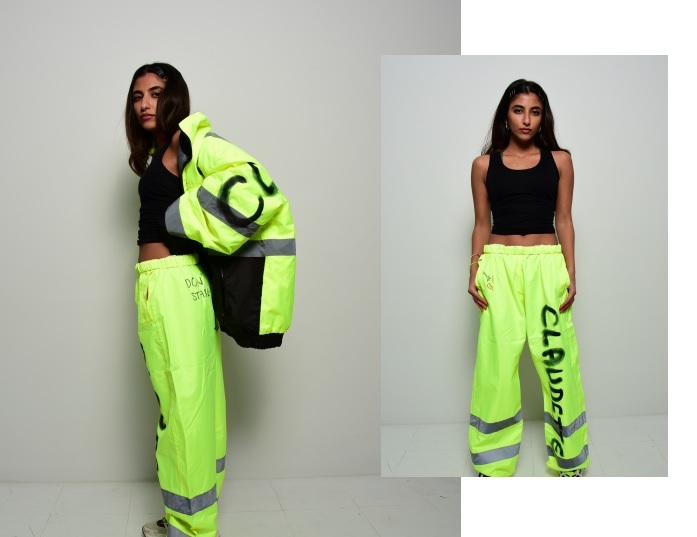 Aptly titled Claudette, the label was only launched in 2018 but has already gained an early cult following that includes Nicki Minaj, Jaden Smith, the Hadids and Luka Sabbat to name but a few. 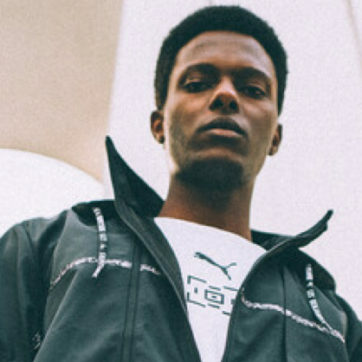 Using the clothing as a canvas, Al-Dabbous now wants to use fashion to subtly address mental health problems and celebrate youth. Reminiscing about her years in Kuwait, before she moved to New York to study at Parsons, Al-Dabbous recalls never really being a “girly girl”. 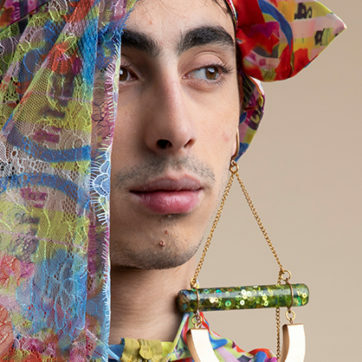 And although fashion in her native country has long been heavily-gendered, Claudette challenges these notions, breaking down boundaries between art and fashion with a unique sense of spontaneity. Painting messages like “we are all people”, “cry baby” and “the kids are tired” on her pieces, Al-Dabbous wants to use her brand to fuel a discussion on issues and feelings her generation deals with. “Young people today understand the power in mobilizing and speaking up”, she says, discussing why she is so obsessed with youth. With her unbridled DIY approach and graphic style, Al-Dabbous wants to change the narrative of her home country and people. “Through Claudette, I want the youth back home to feel inspired to share our art and fashion with the world. I’m so proud of all young Arabs striving to make an impact. It’s an honour to be part of the movement as I see so much potential”, she says of the flourishing underground fashion scene in the MENA region. 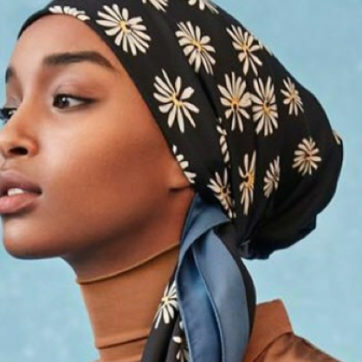 With more pop-up events planned across the world, and a Claudette web-based talk show inviting her audience to discuss issues surrounding mental health and sexual assault, Al-Dabbous wants to make sure Claudette’s mission statement remains the same: to be a brand with soul.